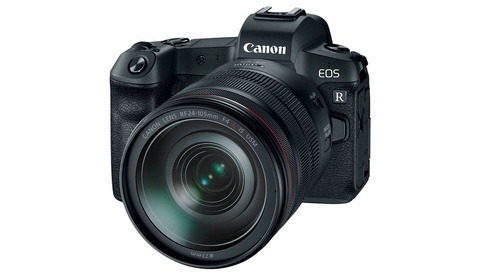 After a select few have had a chance to spend some quality time now with the camera, we are starting to see the trickle of YouTubers offering their reviews on the Canon EOS R. Dan and Sally of Learning Cameras offer some of the best reviews on the platform, and their latest on the EOS R is no exception. While no camera is perfect, including this latest one, there certainly are some good things to build on moving forward for existing Canon shooters. 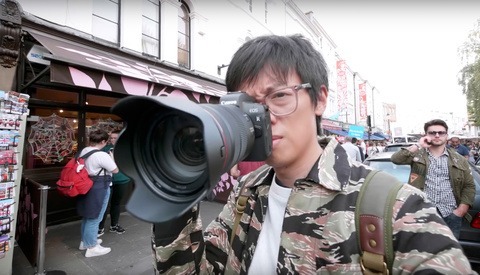 This camera offers the only game in town to experience Canon’s newest lens designs, and early looks show they will be tremendous if not a bit pricey out of the gate. Gaining access to this glass will come with some definite drawbacks for now, though. Dan and Sally highlight a few of the downsides, and depending on what type of photographer you are, they could be dealbreakers. We all have card slot fatigue at this point, but with that said, if you can’t trust this camera during a paid professional setting like a wedding due to its lack of card redundancy, then it is not really fit as a tool to generate money for a working professional. To be fair, Canon is not marketing it as such. 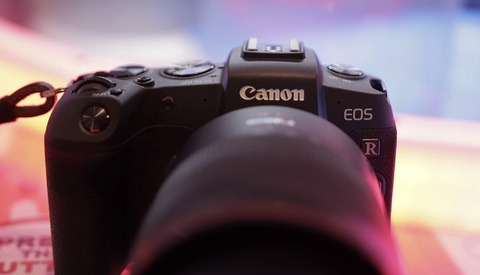 But at the healthy price tag Canon has set, it’s certainly approaching a cost you would typically associate with a camera well equipped to use in a professional setting.